Back to the capital of finance to the prestigious Frankfurt School of Finance and Management. 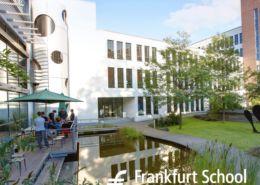 A large number of first-year students from all parts of the republic and around the world move into their student residences and shared flats in Frankfurt to enter the Bachelor of Science in Business Administration. 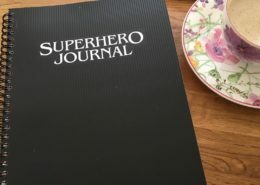 The Introduction Week from 28.08.- 01.09. is peppered with inspiration from negotiation training, mindfulness, learning techniques and, of course a Superhero Training. Many thanks to Viola Nimmerrichter and Matthias Catón for the renewed invitation to the opening program. I am looking forward to three exciting workshops with the Gen-Y Finance executives of the future.